Need a quick synopsis of each presentation? 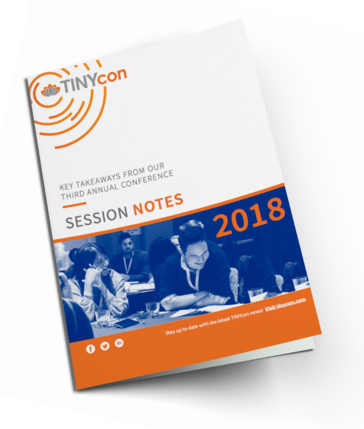 We've compiled a set of key takeaways from each of our nineteen expert speakers and included links to their presentation slide decks. Discover leadership insights from the former president of Starbucks, Howard Behar. Learn the seven laws of employee loyalty from best-selling author and employee advocate, Heather Younger. Hear from Margaret Wheeler, Chief People and Culture Officer at Stitch fix, on how to build a world class company culture by uniting around a set of shared values.